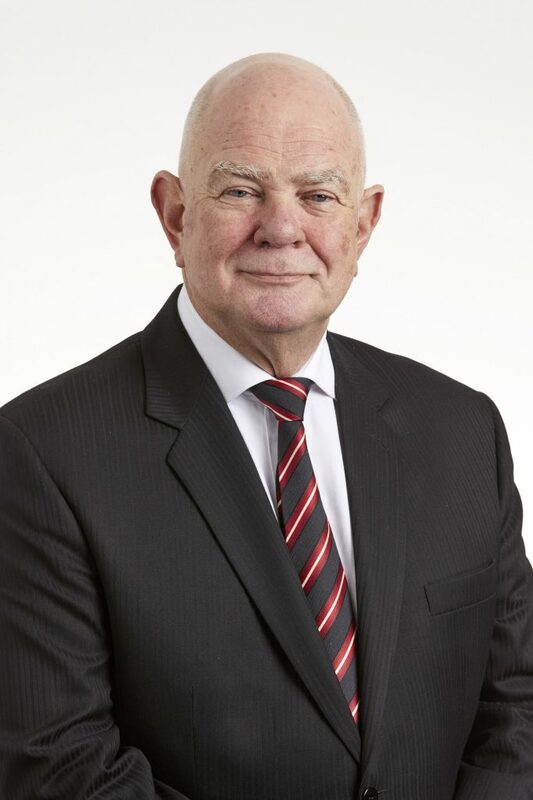 Ian is a graduate in Business Studies and is also a fellow of the Institute of Chartered Accountants, a member of the Australian Society of Certified Practicing Accountants, an Associate Fellow of the Australian Institute of Management and a member of the Institute of Company Directors. His experience includes presenting and working with boards of public, private and private equity ownership, State and Federal Governments and has extensive experience in strategising and implementing mergers, acquisitions, divestments and capital raising initiatives. Ian was also formerly a Partner of KPMG where he held the position of Head of Mergers and Acquisitions and Head of Private Equity for KPMG Corporate Finance. Currently he is Managing Director of nem Corporate Pty Ltd and a partner of nem Australasia Pty Ltd.